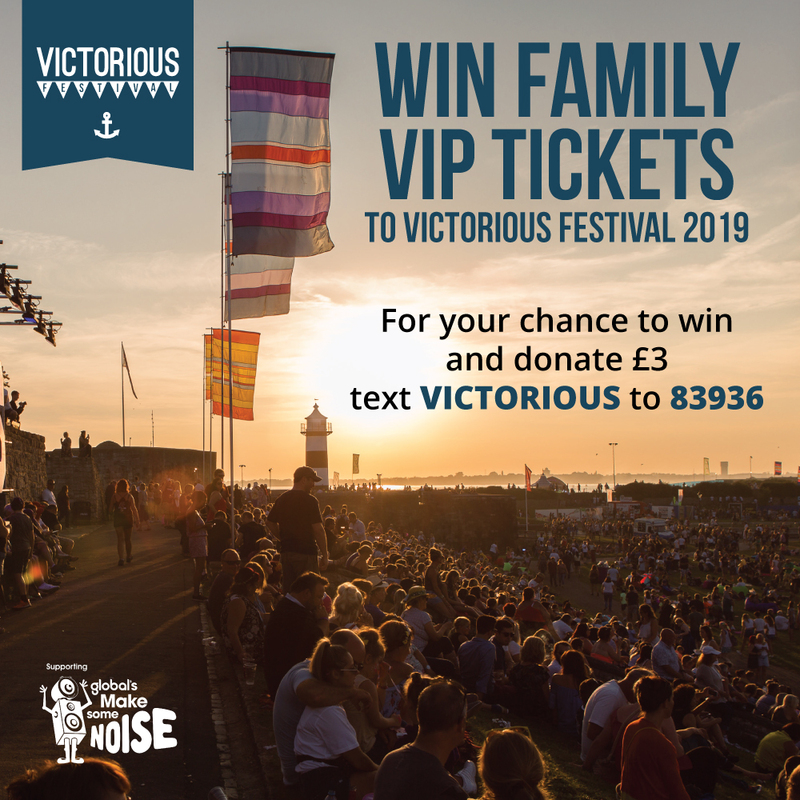 You and your family could be joining us at Victorious Festival 2019! Taking place on August Bank Holiday Weekend 2019, you’ll experience huge headline acts across multiple stages, plus a brilliant Kids Arena complete with its very own kids stage. Along with the fantastic entertainment, you’ll be upgraded to VIPs giving the whole family access to the Premium Area featuring a dedicated entrance, main stage viewing platform, separate bars and food traders and posh loos! We can’t wait to see you there! To get involved and be in with a chance of winning, text the word VICTORIOUS to 83936. Texts cost your standard network rate, plus once you’ve entered we’ll do the bit that raises the money for all those good causes and will automatically take a donation of £3, unless you reply CANCEL as instructed in the first text message we send you. 100% of your donation will go to Global’s Make Some Noise. You must be 18 or over to take part. Entries close at 15:00 on 7th September 2018. Keep your phone handy, we may be calling you. Full Ts&Cs. 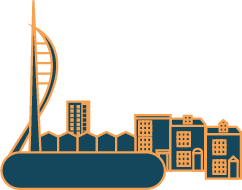 Global’s Make Some Noise is one of our official charity partners, supporting small but brilliant projects across the UK which help children, young people and their families living with illness, disability or lack of opportunity.